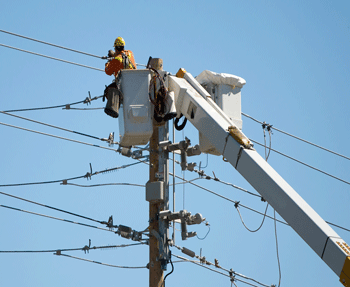 The Utility industry includes power generation, transmission and distribution of power. Priority Wire & Cable has products designed to meet the needs all 3 segments, whether the power is generated from: coal, wind, solar, natural gas, nuclear, hydro, etc. We have 24/7/365 service available to supply wire and cable from any of our fourteen (14) warehouses throughout the U.S. and Canada.